In this intense and suggestive trip we are going to visit Sorrento with its places full of charm and we will reach a very beautiful terrace where we can takesome photos. Will delight you with a vey good a coffee and with some tipical local cakes ,like the famous “Sfogliatella” ! 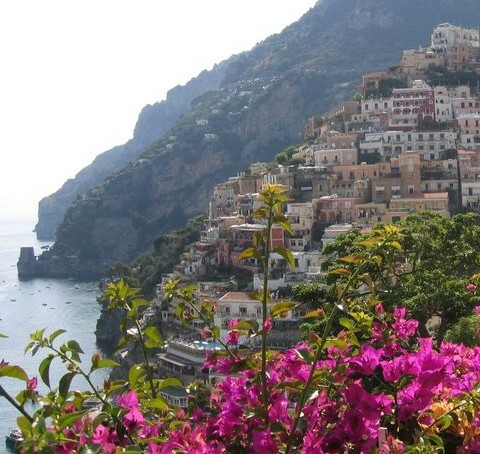 and paper mill in Amalfi, the Villa Rufolo gardens in Ravello and much, much more….